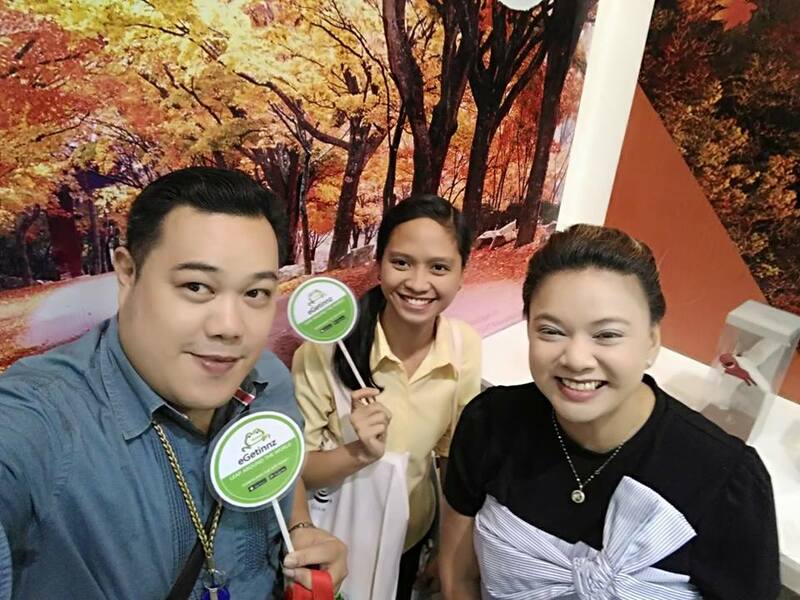 It was a great experience to be part of the said event.I will definitely come back for travel Expo next year. Great way to plan future travels. 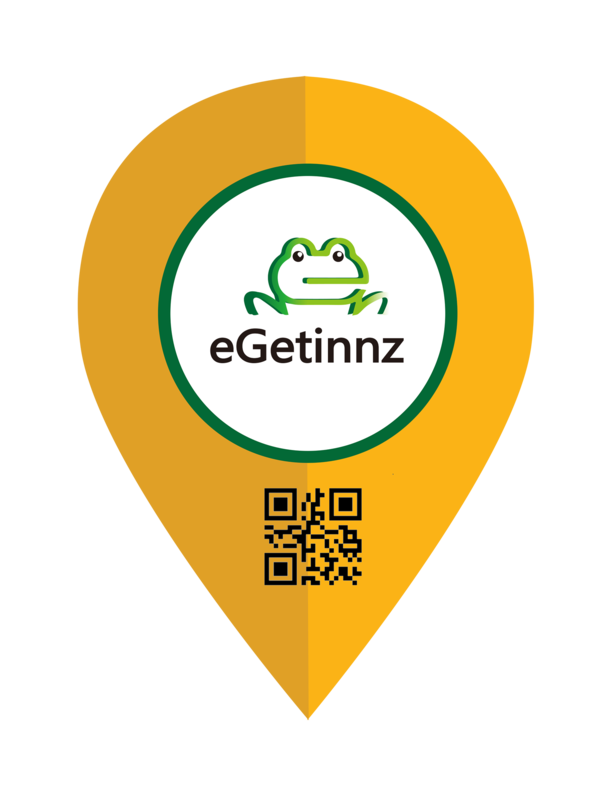 Egetinnz is the best wat to get the best deal and perfect places to visit. I really apprecite how egetiinz penetrating the Market, Good Job egettinnz. I experienced your accommodatiob and it was a good one yet in a low price!! I really love the most is the Service. It was easy and Convenient. KUDOS!! I really apprecite how egetinnz penetrating the Market, Good Job egetinnz. I experienced your accommodatiob and it was a good one yet in a low price!! I really love the most is the Service. It was easy and Convenient. KUDOS! !